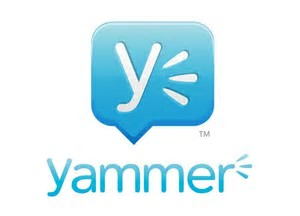 Wanna be appraised of new Yammer Service updates early? This is an external group for Yammer users who are interested in learning about new service updates prior to product release. You submit your email address and will be added to an external, private Yammer group.